Be one of the first to witness the benefits of the new T6.175 Dynamic CommandTM with Dual Clutch Technology! 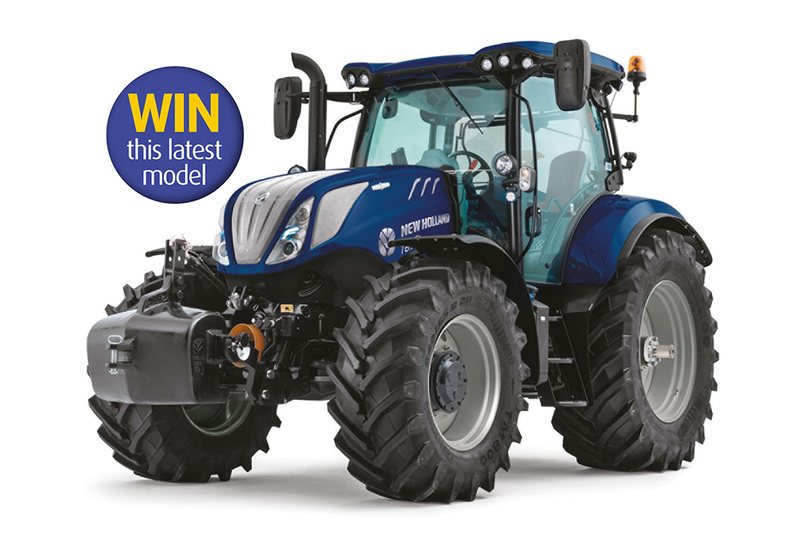 Win the use of an exclusive New Holland T6 tractor for a year! New Holland has further enriched the T6 Series offering with the new Dynamic CommandTM, transmission, boasting certified class leading fuel efficiency and packed with productivity enhancing features for extra operator comfort. T6.145, 155, 165 & 175 are only models in this segment to feature an 8-step semi powershift transmission, delivering seamless gear shifting and exceptional ease of use.